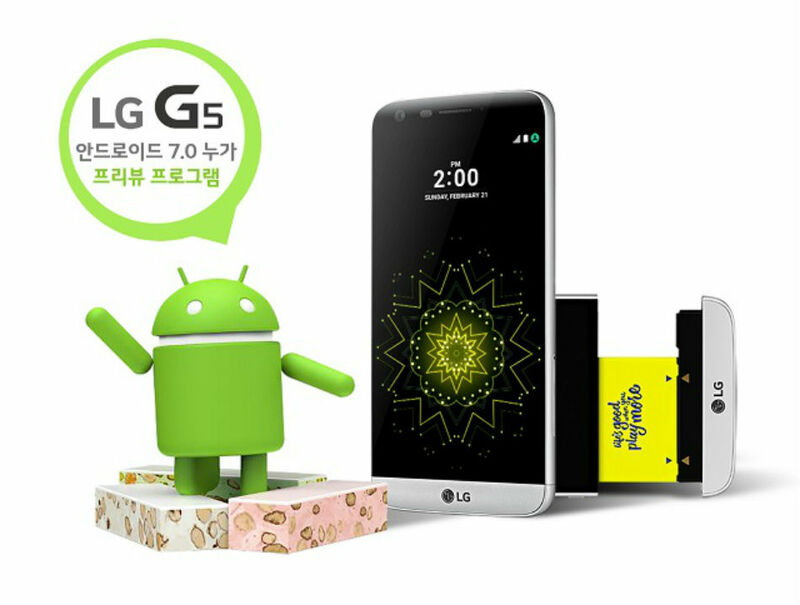 Customers who bought the LG G5 flagship smartphone this year will get a chance to test out the upcoming Android OS version 7.0 Nougat before anyone else. However, there are two catches to this; you will have to be in South Korea and even then, the number of people chosen for the beta testing will be very limited. When LG means limited, they mean it as the total number of smartphones which will be allowed in the closed beta program is just two thousand. The user will need to download and install an app called OS Preview from the Play Store in order to get registered for the beta program, if they are chosen. Needless to say, if you are in the US or in any other country for that matter, the application will not be found on your version of the Play Store. Although LG has not mentioned anything to indicate that the preview will also be made available in other countries, we are hoping that it might be so later on. All three Korean variants of the device LG-F350S, LG-F350K, and LG-F350L are set to receive the update. Launched early last year, the G Pro 2 is powered by a Snapdragon 800 chipset with a quad-core 2.26 GHz Krait 400 CPU and an Adreno 330 GPU. 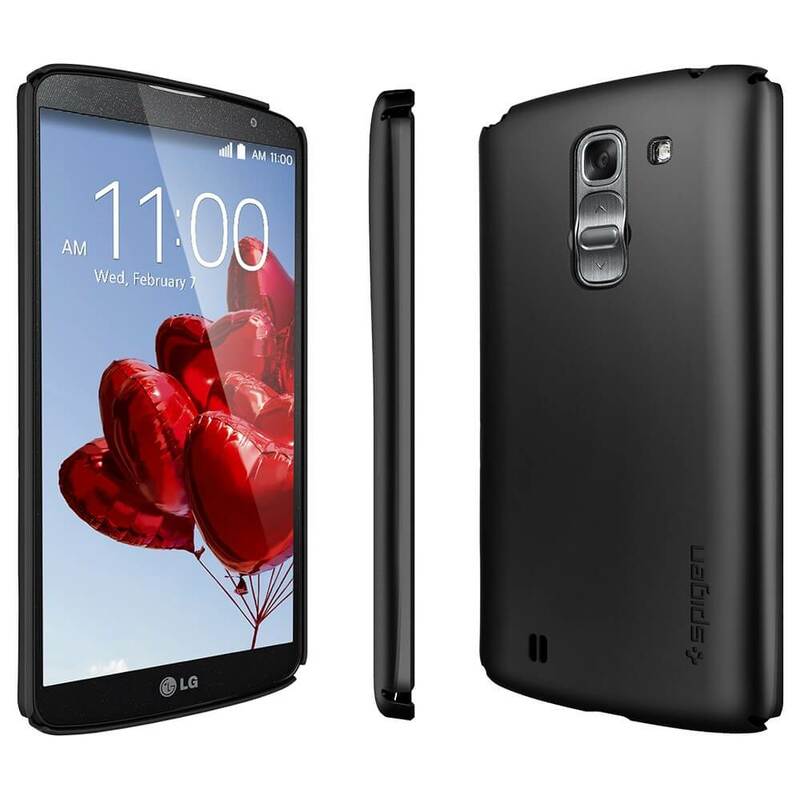 It sports a 5.9-inch full HD IPS display and 3GB of RAM, and comes in 16GB and 32GB variants. The device packs in a 3,200mAh battery, as well as a microSD card slot for up to 64GB of additional storage.